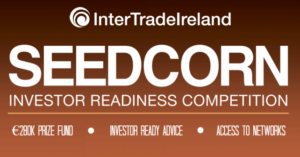 Connor Sweeney talks about the benefits of entering the Seedcorn competition. Early stage innovative companies need funding to help their business take flight. 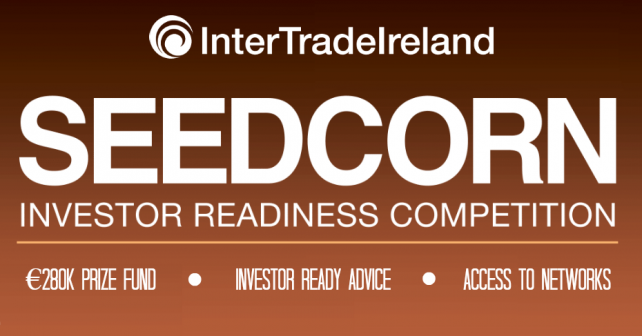 The Seedcorn Investor Readiness Competition not only offers a total cash prize of €280,000, it helps companies get investor ready and introduces them to valuable networks.